H.E. 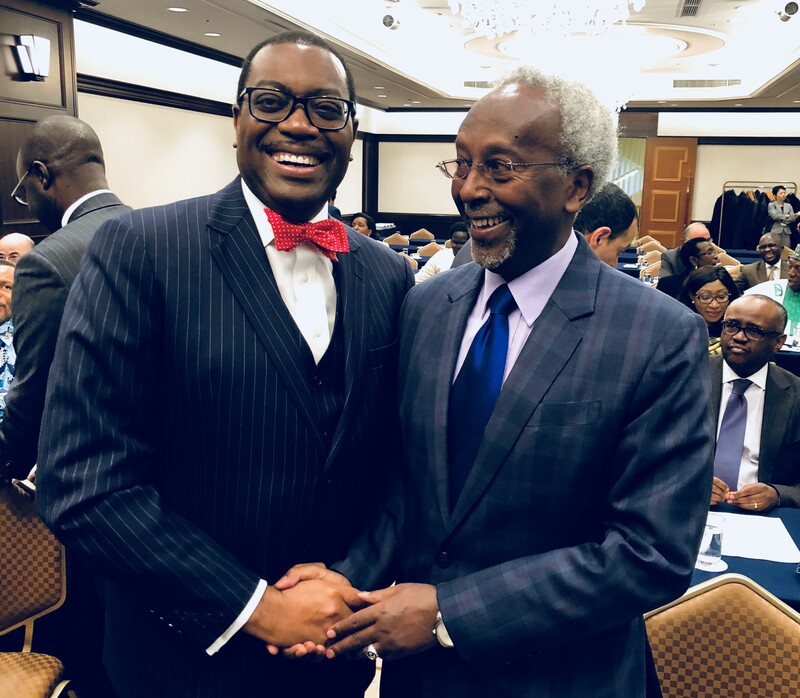 Mr. Ahmed Araita Ali with Dr. Akinwumi Adesina, President of the African Development Bank (AfDB). 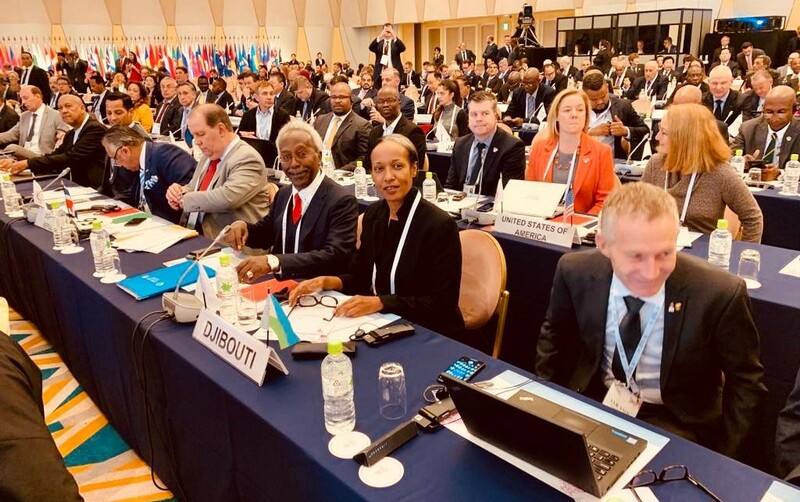 On 9 March 2018, H.E. 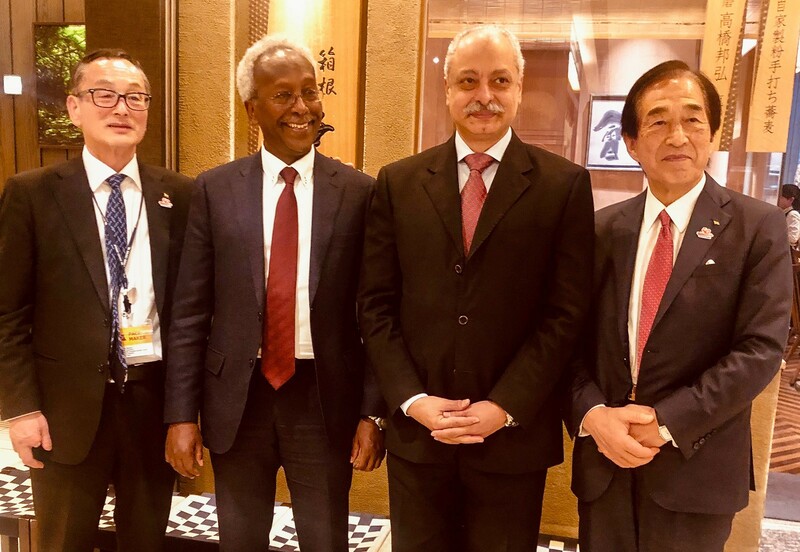 Mr. Ahmed Araita Ali, Ambassador of the Republic of Djibouti, met Dr. Akinwumi Adesina, President of the African Development Bank (AfDB) during a meeting with the African Diplomatic Corps (ADC) at the Imperial hotel in Tokyo. 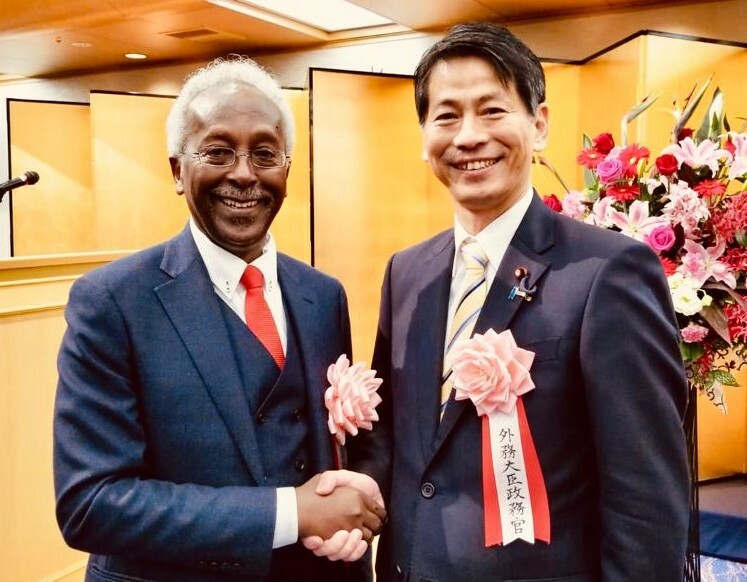 ADC and AfDB continue to promote and encourage business and investment from Japan to Africa in order to strengthen sustainable and inclusive growth in entire Africa.